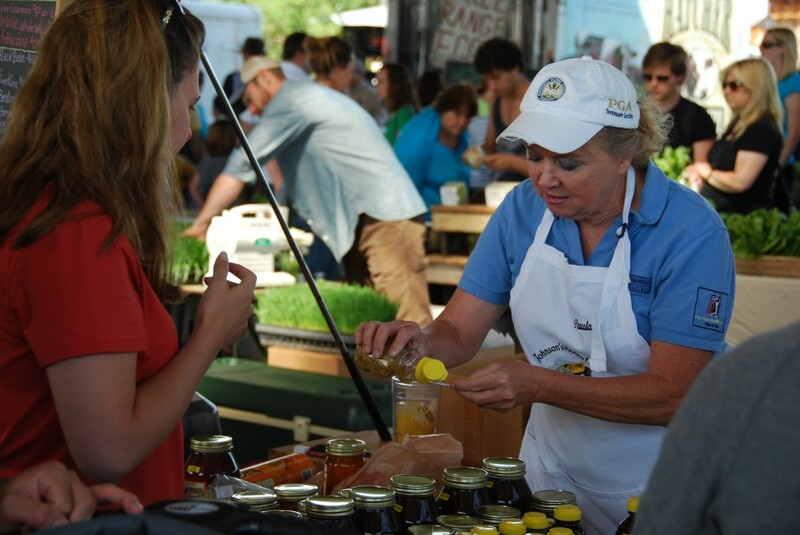 When you see Jess and Paula Morton of Johnson's Honey Farm at the Franklin’s Farmers Market in Franklin, Tennessee, and various other markets in the Nashville area, you can rest assured that you are seeing two passionate beekeepers at work promoting the “best tasting honey” in the world. 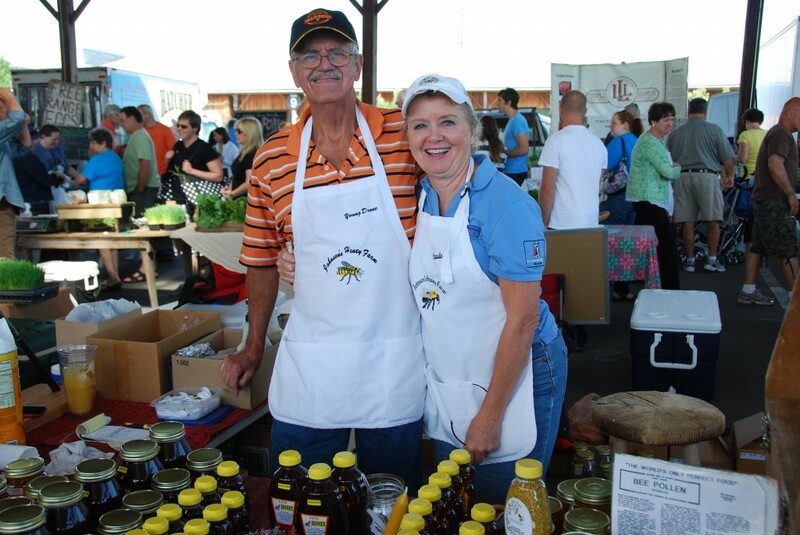 Paula Morton is the daughter of Ed Johnson of Johnson's Honey Farm located in Goodlettsville, TN. 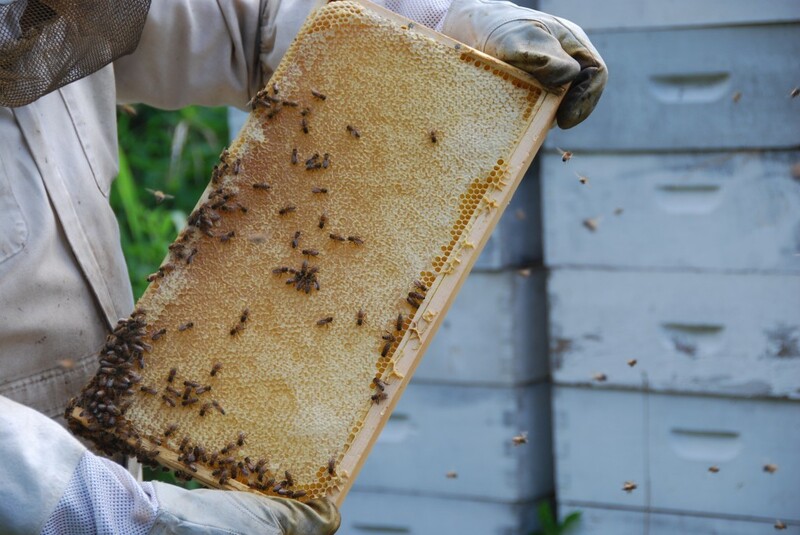 If you have the time, feel free to stop in, and visit our honey bee farm. 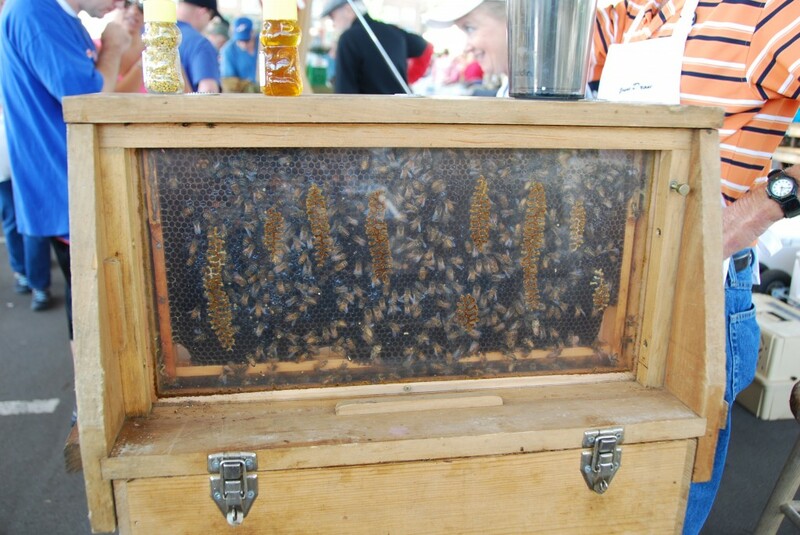 Honey bees have been on the farm since 1918 making Paula Morton a 3rd generation beekeeper. 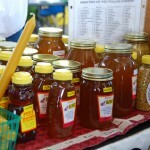 Johnson’s Honey maintains several hundred hives in the middle Tennessee area and not all are stationed at Johnson's Honey Farm in Goodlettsville. 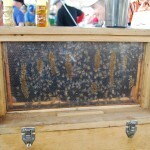 We sell honey bees, woodenware and bee supplies. 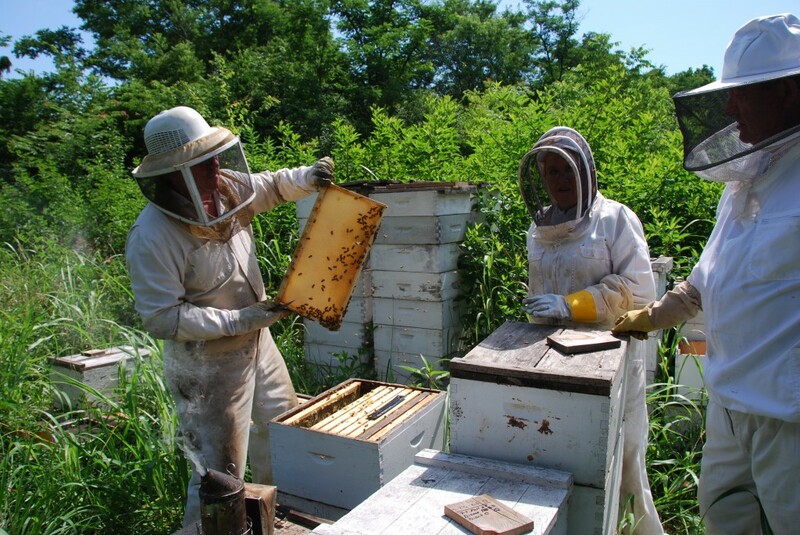 In addition Paula does inspections with additional beekeepers. During these inspections we are looking for pests, diseases, etc. 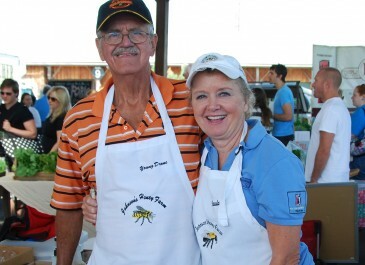 Paula and Jess maintains a honey bee pollination service for several of the Tennessee farms and gardeners. 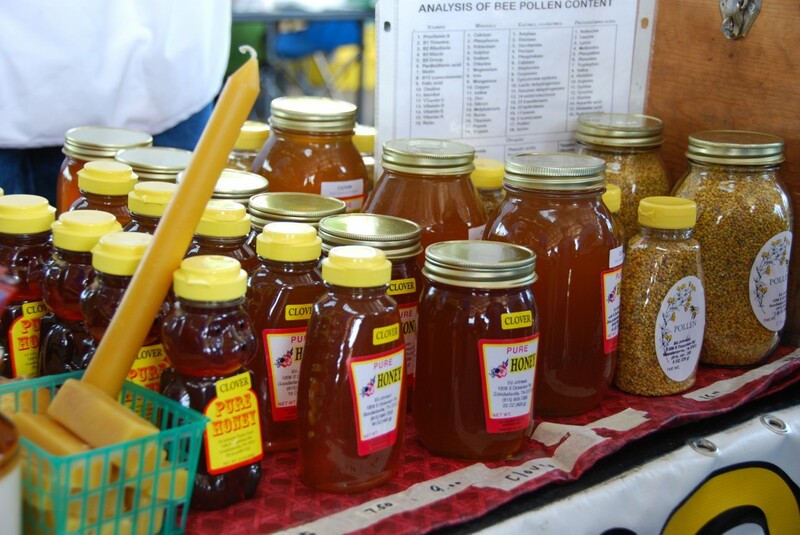 Jess and Paula sells different varieties of honey but the most favorite is the wildflower, sourwood and clover ranging in different sizes. 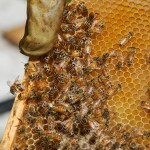 We also sell bee’s wax, bee pollen and honey sticks. 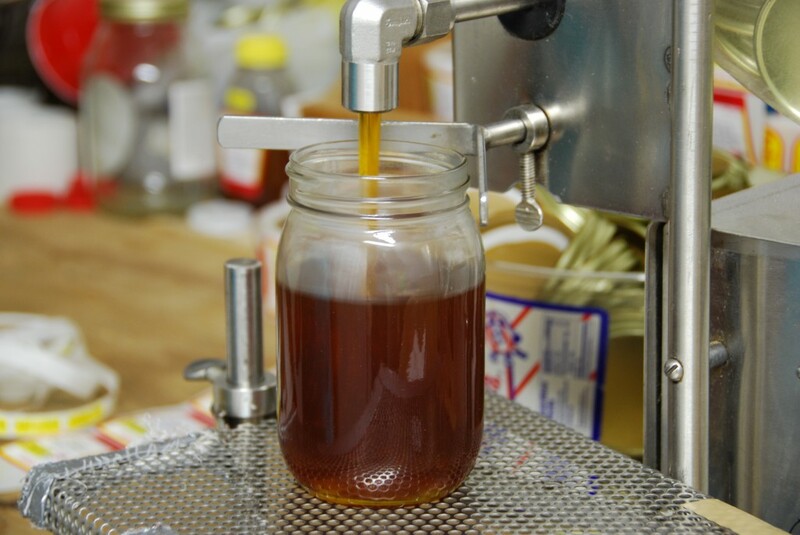 Johnson’s honey comes out of a certified honey house which is inspected on a yearly basis so you can rest assured that you are receiving nothing but the best in a product. 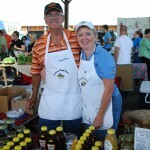 So feel free to stop in or stop by our farmers market booth if we can help you in any way. 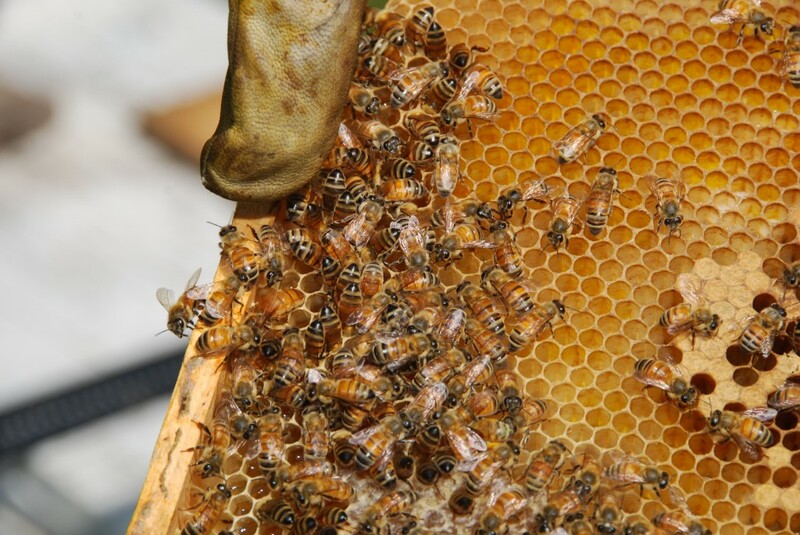 Honey Bees are our passion. Fresh Honey just about anyway you want it. Yes! These are live bees! 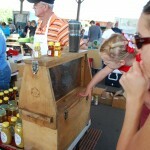 Bring your kids to learn about Honey Bees! 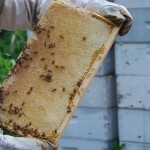 Pure Golden Honey Comb, it don't get any better than this! 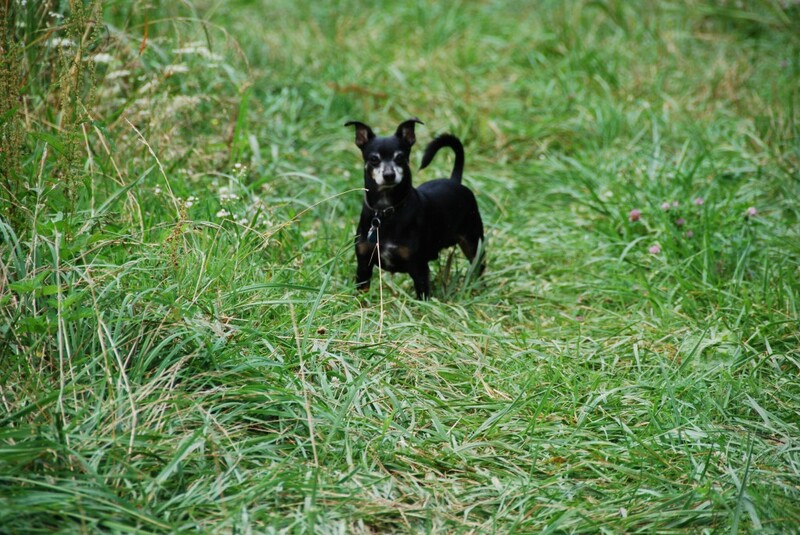 Buddy the Bee Dog on alert listening for any Bees that might come calling. I started having problems with my allergies about six years ago. 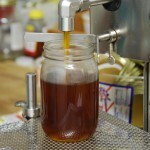 I read about local honey helping. 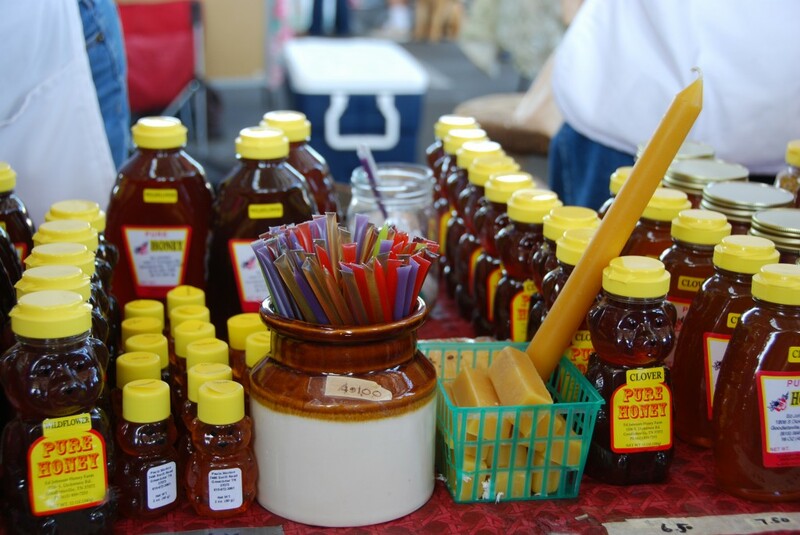 I talked with Paula from Johnson’s Honey at the market, and she suggested I take a large tablespoon of local Wildflower Honey each day. 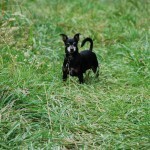 After about ten days, my allergies started to disappear. 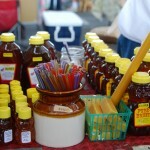 The key was the honey had to be local. 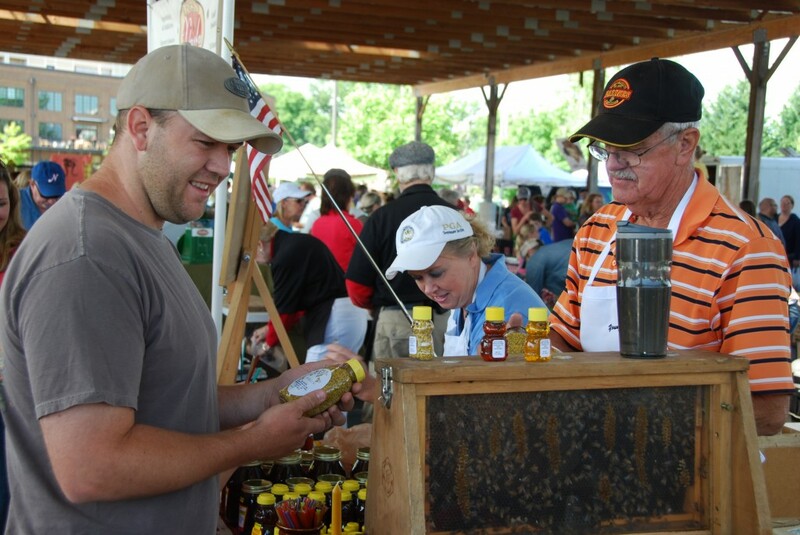 We don’t have to worry about where Johnson’s Honey comes from, we know it’s all local Middle Tennessee honey! 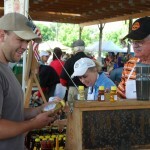 The best honey producers in these parts. 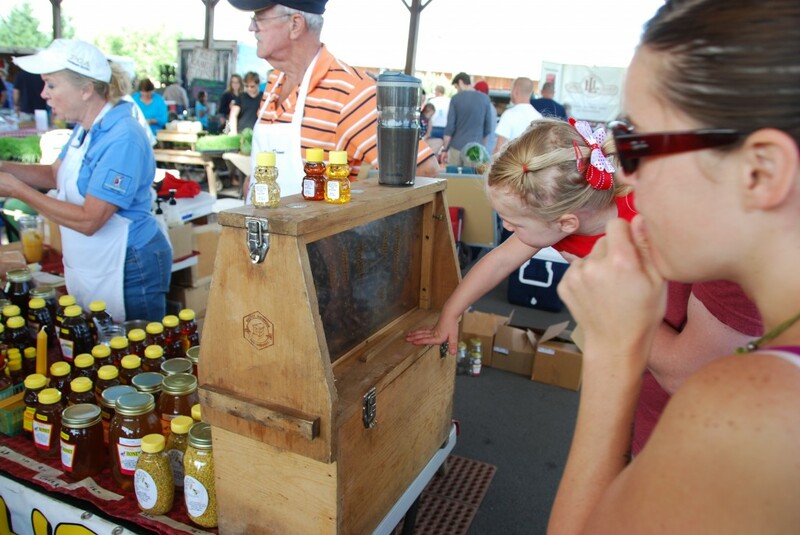 Local honey is the best and you won’t find anything like Johnson’s Honey Farm. Great for your tea or any recipe. 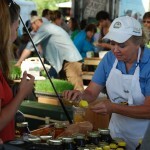 Local products really make a difference in quality and taste!